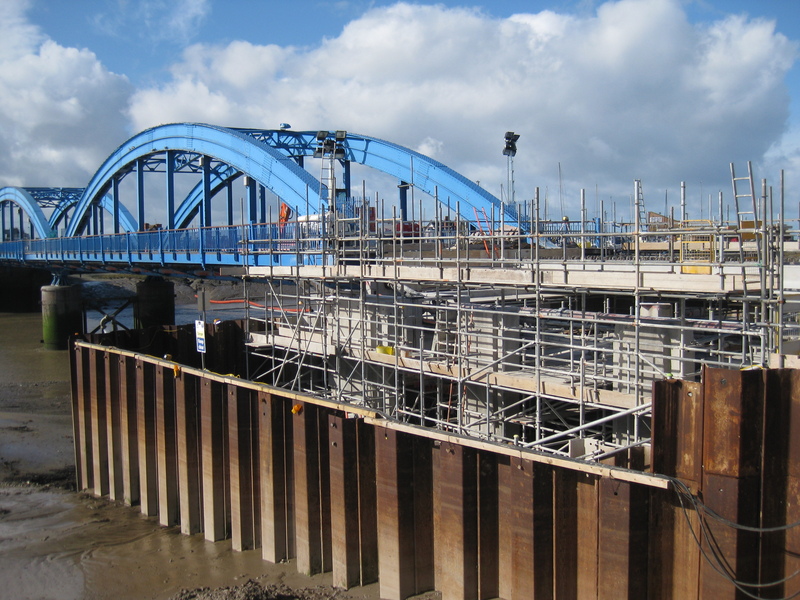 The primary objective of this project is to carry out structural improvements to the East Abutment structure of Foryd Bridge, Rhyl. The bridge spans the river Clwyd and links the communities of Rhyl and Towyn. This landmark Grade II-listed structure is well known locally and is critical to the prosperity of the area, particularly through providing access for tourists along the A548. 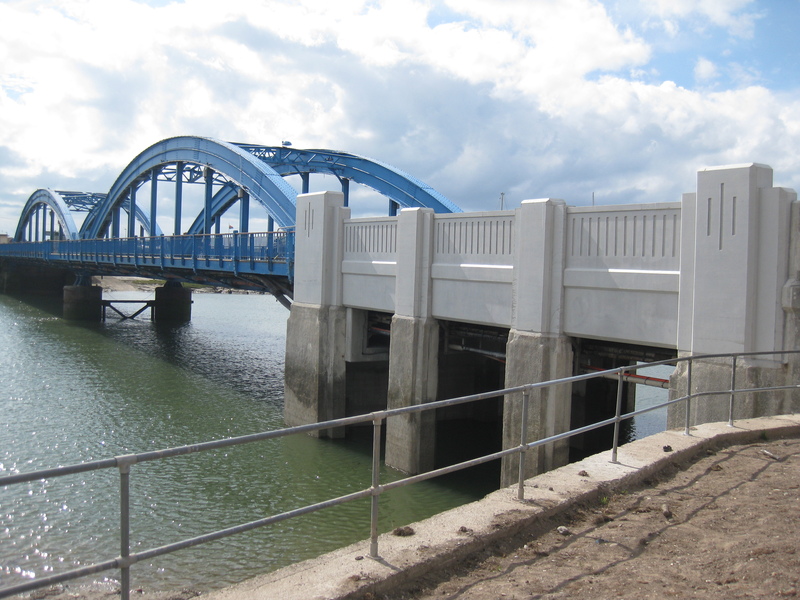 Works were necessary to replace the deck and columns of the structure (built in the 1930s), as it had deteriorated to a condition where the loss of the reinforcement section was compromising the structure’s capacity to carry current traffic loads. The project ensures that this critical link is safeguarded for the future with a durable solution. The A548 is a busy road critical to the Rhyl area. Therefore the works were designed to enable the structure to be reconstructed with minimal disruption to the general public and local services while the bridge deck is replaced. To achieve this precast beams and parapet sections are to be used to enable sections to be lifted into place and stitched together with in situ concrete during a full bridge closure. 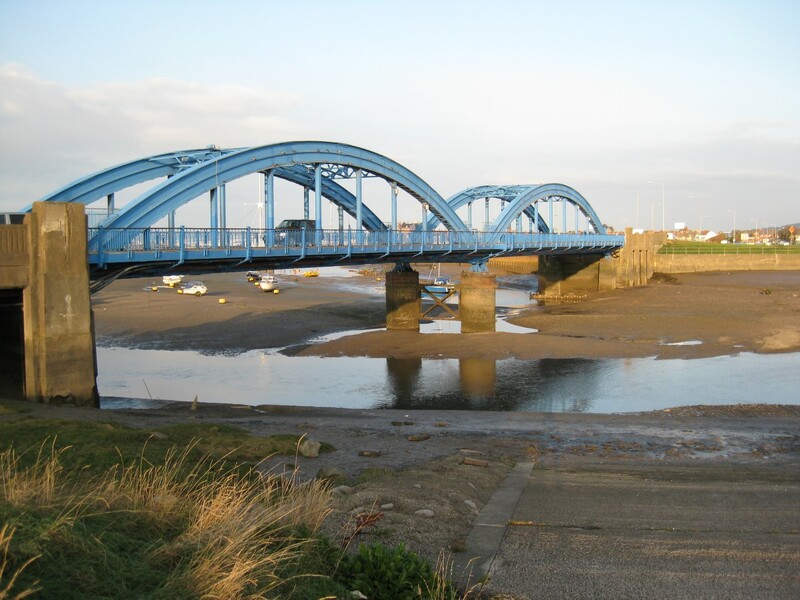 The completed works are intended to replicate the appearance of the existing bridge as much as possible and so maintain all the visual qualities of its Grade II Listed status. Marine Licence for the works below the mean high spring tide limit. Flood Defence Consent for the permanent and temporary works within the River Clwyd floodplain. Listed Building Consent for carrying out works to the Grade II-listed structure. YGC have also provided dedicated on-site supervision throughout the construction period.